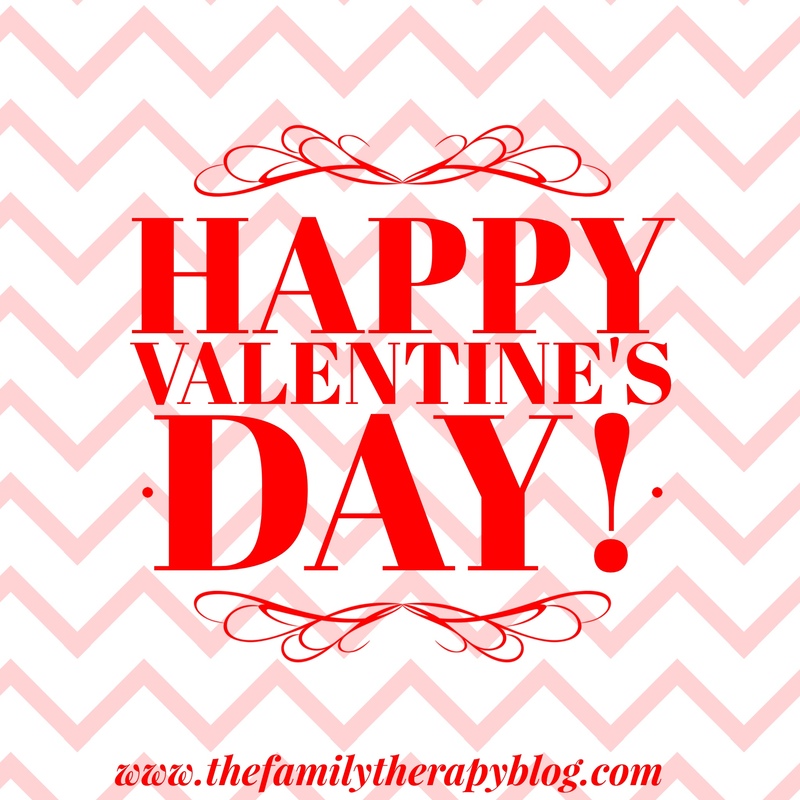 Home » Courtney Stivers » Happy Valentine’s Day! 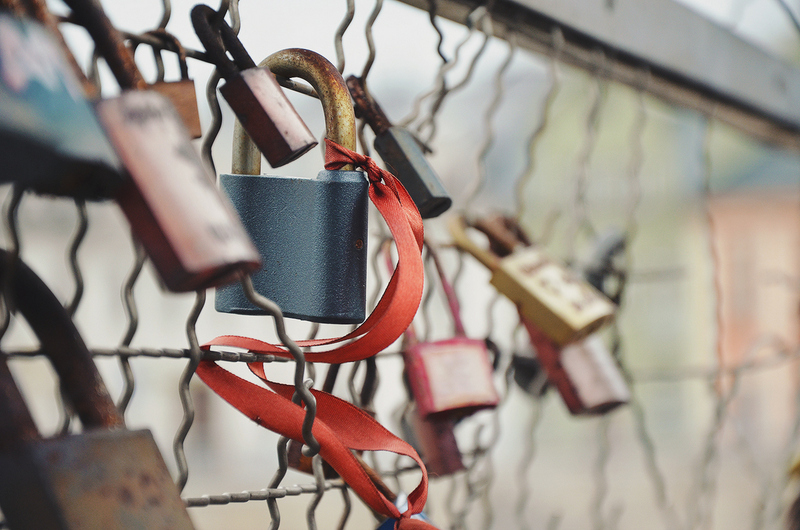 In honor of Valentine’s Day, we have put together a few quotes about love and marriage. Enjoy and tell your spouse you love him or her today! What are some of your favorite quotes about love and marriage? We would love to hear them! 1 Comment on Happy Valentine’s Day!